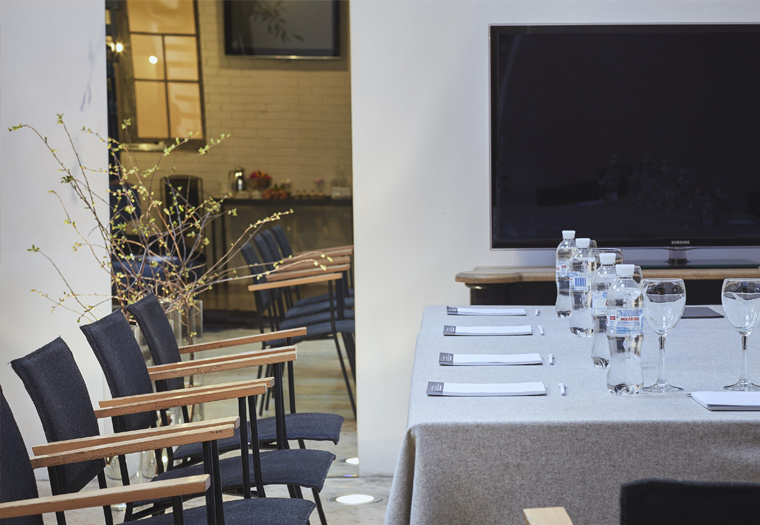 Small Salon is an ideal place for a small roundtable discussion, business meeting, business breakfast, small events and fests, coffee-breaks. This elegant hall with a high ceiling and an internal balcony has an exit to the garden slope of the hotel, giving plenty of light and air and visually joins beautiful garden views to the interior. Advantages: peculiar architectural planning, natural lighting, exit to the garden slope of the hotel. 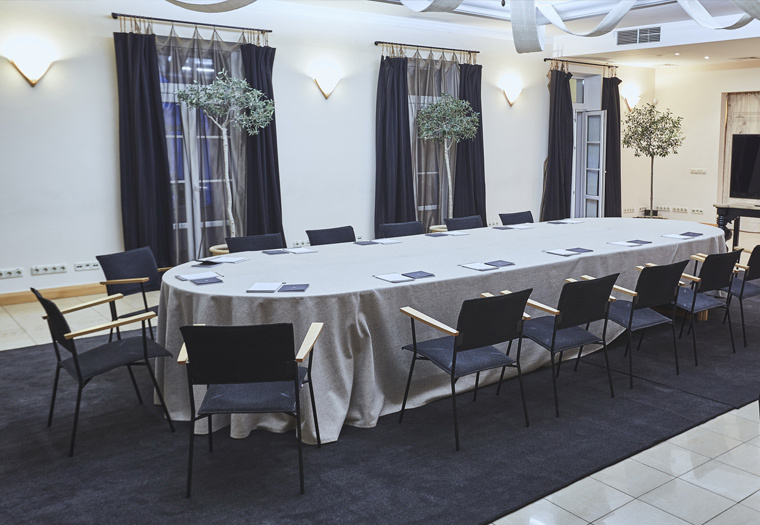 Small Salon is connected to the Multifunctional Conference Room by a glass door and can be used either as isolated or subordinate space to Multifunctional Conference Room and Hall.